The MENA Cinema Forum has wrapped and with the event came some very interesting insights – not only for governmental representatives, investors, mall owners and architects – but for anyone who loves going to the movies as well. 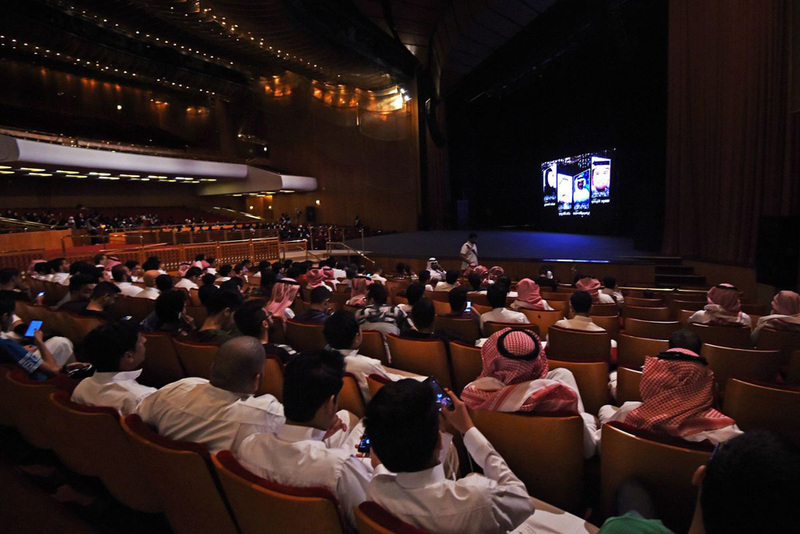 Experts have projected that the cinema market in Saudi Arabia will be worth 1.5 billion USD by the year 2030, with ticket prices averaging around the equivalent of $11–15 (SAR 41–56) and luxury seats around $40 (SAR 150). But movie fever has taken over and Carnival and Novo are not the only ones with their eyes on this emerging market. 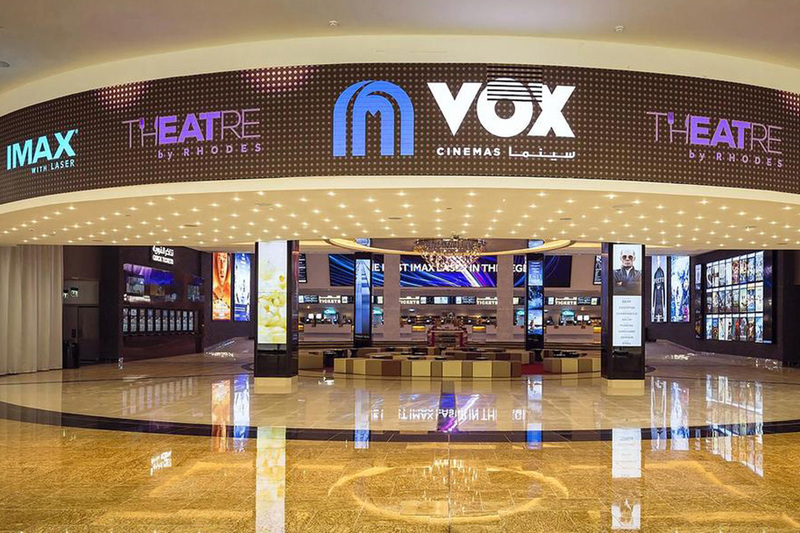 Aside from the 500 screens that they plan to open throughout Saudi Arabia, another chain named Lux is scheduled to open 300 screens in 15 cities and VOX has the number 100 in mind. 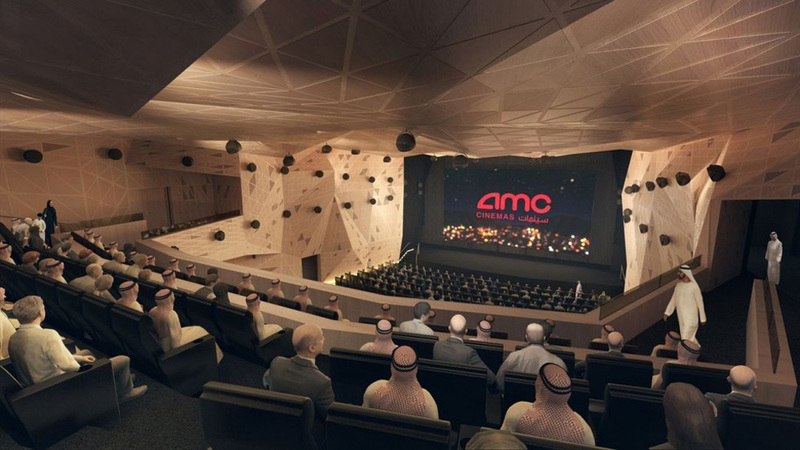 The company AMC is also on board and wants to open 40 cinemas in 15 cities and the Al-Rashed United Group/Empire Cinema plans for another 30 screens. 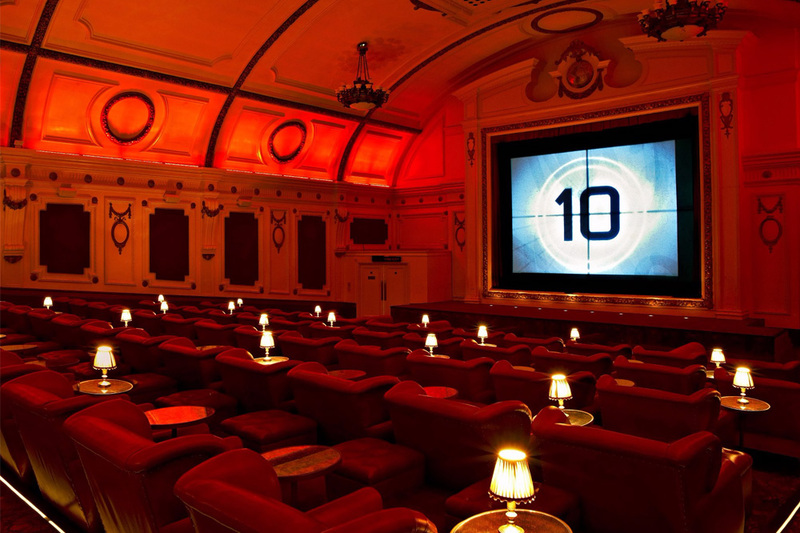 All in all, there is a projected number of 1,800 new cinema screens expected to be build in the MENA region over the next five years. 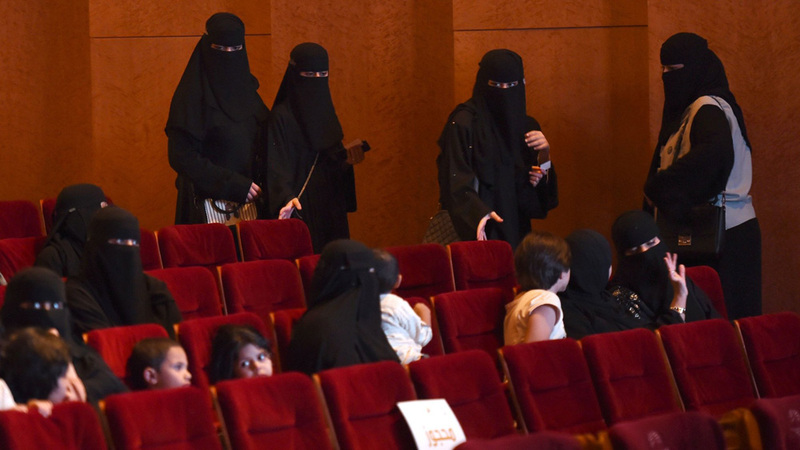 So no matter if you live in the metropolitan areas or in even the most remote parts of Saudi Arabia, cinema is coming to you.